THE PERFECT LOCATION! ~22 acres on the Franklin/Licking county border! 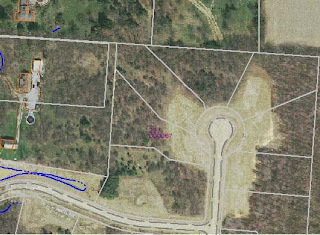 Executive build site or perfect for hunters, farmers, or possible lot splits w/proper zoning. Woods, pond/wetland & road frontage on both Dixon & Graham. Additional property may be available. Just minutes to New Albany, Gahanna & Blacklick. 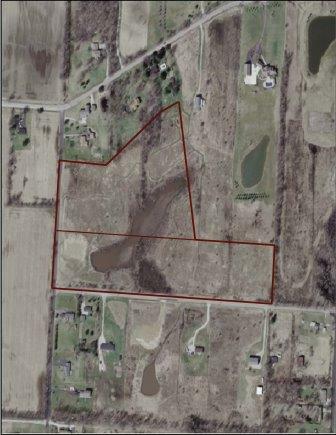 Parcels available - 10.04 acres & 11.59 acres. Agent owned. Licking Heights schools. Only $324,900! Call DeLena today! There's no question why summer is the best-loved season of the year: it's all about fun, relaxation and enjoying the beautiful outdoors. So, it follows that homeowners don't want to waste a minute of those glorious months of sunshine. When planning traditional summer get-togethers, save time by taking steps to ensure that your outdoor spaces are as low-maintenance as possible so that the focus is on the party, rather than the prep. It's easy to fall into the trap of spending hours preparing your home and yard before throwing a party, whether it's the week before or the day of the event. Focusing on outdoor living spaces ahead of time with plants and products that need minimal attention will save stress and give you more time to enjoy the season. As summer arrives, keep these time-saving tips in mind for an outdoor environment that's as beautiful as it is low-maintenance. * Pick plants wisely. Wilting plants can put a damper on party decor and tending finicky flowers can eat up a lot of time in the garden, so making the right plant choices is important. Select varieties that are suited to the regional climate - as well as their location in the yard. Once you've decided where to place the pots and containers, head to the garden store to pick out complementary arrangements that will thrive in full sun, partial shade or full shade, depending on your unique yard. When plants are in their preferred spots, they'll do much of the work on their own - you'll just need to water when appropriate. Switching the focus from yard maintenance to outdoor enjoyment will make the summer season that much more pleasant. For more information about creating a beautiful outdoor living space, visit www.timbertech.com. 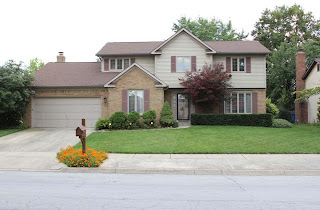 Custom built Romanelli and Hughes Quality Two Story on 1/5 acre mature treed & fenced lot with multi-tiered Patio. Ceramic Foyer. Kitchen updated with hardwood floors & oak cabinets. Family Room with cathedral ceilings, brick fireplace & french doors to covered Patio. 1st floor Den & Laundry. Master Suite with walk-in closet & updated shower Bath. 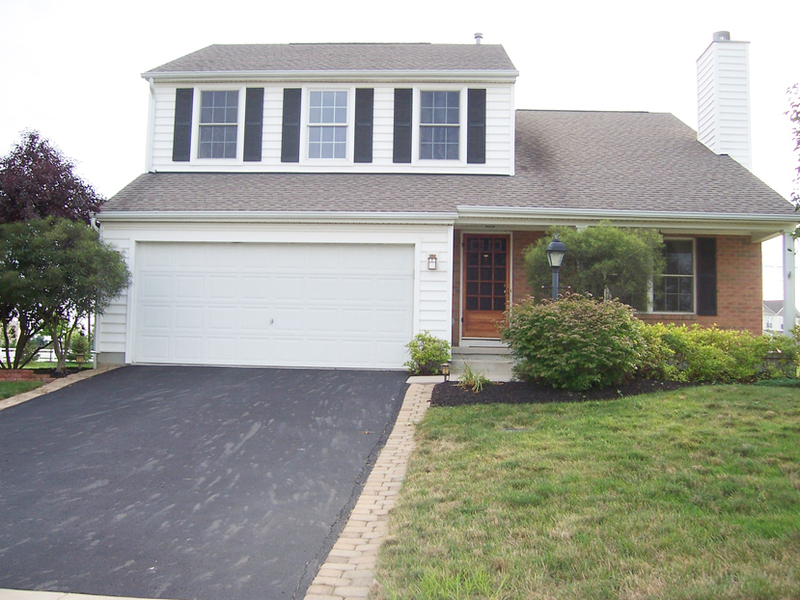 Newer furnace & central air, interior painted 7/13, wood windows & many quality features! Nearly 2,500 SF! 4 BR’s & 2.5 Baths! Worthington Schools. Only $229,900! Call DeLena Today! We can't live without it. Water is the very source of life. That is why we are so strongly attracted to it. Maybe because we cannot live more than a few days without water, we want to have it close by. Most people would like to live next to it, whether in the form of a stream, river, lake or ocean. Unfortunately, there aren't enough bodies of water to go around for everybody, even for those who can afford living near them. The price of beach front property reflects the fact that it is scarce and in high demand. Even for those fortunate enough to own such property, there is a major trade-off and a good share of disadvantages. Who wouldn't like to have a water garden on their property, or a flower and vegetable garden, or even a wonderful orchard with oranges, apples, plums, peaches, lemons and avocado? Maybe a corral with a horse or two. So much for thinking about a garden with most ocean front property. You're lucky if you have enough land to be able to walk between the houses! We can now see why water gardens with waterfalls and ponds are becoming so popular. If you can't take your home to the water, just bring the water to your home! Therefore, it has the most beneficial effects on our moods while drawing the largest crowds. For the same reason, waterfalls create such pleasant and relaxing environments. You have probably noticed how wonderful the air smells and feels just prior to, during and after a rain storm - again negative ions. For a fraction of the cost of ocean or lake front living, almost every homeowner can reap the benefits of a waterfall and pond in their back yard. Ranging from an atmosphere of intimacy to one of grandeur, it's whatever the budget can endure. Virtually everyone can own a portion of the best that nature has to offer. There are as many different varieties, shapes and sizes of waterfalls as there are rocks. Consequently, with a pond design of your choice, no two ever look the same and they provide a natural individuality for each homeowner. Waterfalls can cascade into koi ponds, a stream, swimming pool, spa or simply spill through a rock-covered grate into a subterranean catch basin, from where it gets pumped and re-circulated. This type of backyard pond design is great for someone with small children, since it eliminates the need for a hazardous pond. 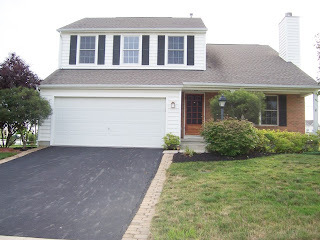 It's also perfect for someone with a very small yard or for those looking for little or no maintenance. A backyard pond not only provides allure and charm to your property, it is as though you own a part of nature. The pond's occupants provide a never-ending and forever changing source of entertainment and education. From the antics of a pair of acrobatic turtles to the male crayfish, claws clashing and gnashing over the prize of a fair lady, each day becomes a new chapter in the life of your pond. Are you the type that might say, "I don't ever want to own fish!" and then eventually end up with several, even giving them all names? I've seen this happen over and over again, because pond owners become personally attached to the inhabitants of their water garden pond as if they were family members or pets. 6. Accept only concrete and steel rebar construction. Never use a pond liner. Proponents of pond liners will claim there is a 40 or 50 year warranty on the liner. Not true! It's only true if you leave the pond liner in the box. It would work only in a perfect world - where there were no gophers, squirrels, chipmunks, rats, tree roots, sharp rocks, pebbles or other such objects. Once you have a hole, it is impossible to find. Even a pin-hole will allow 5 gallons of water per day to pass. 14. Do not use mechanical auto-fill valves; only use an electronic one like the AquaFill System. It does not stick or malfunction - thus preventing pond overflow and dead fish from chlorine poisoning. When I say "everyone should have a waterfall," I'm not simply promoting my life's passion. Considering how much enjoyment a water garden and waterfall can give you, dollar for dollar, cubic foot for cubic foot, hour for hour, it is your best buy for many long, healthy and happy years to come. Executive home site near Hoover Reservoir, parks & an equestrian facility! ~1.5 acre wooded, cul-de-sac lot! The community is not only convenient to everything but features; woods, ravines, stream, lake/pond & reserve areas. Build your dream home here! Seller is a licensed Realtor. Water tap fee not included. Westerville Schools. Only $159,900! Call DeLena today! Fantastic, open floorplan with soaring ceilings. Vaulted Great Room with fireplace. Large eat-in Kitchen with island. 1st floor Laundry. Spacious Loft overlooks Great Room. Charming front porch and brick patio in the back yard for relaxing. Glen Oak Elementary is right down the street and community also offers a park and walking path. 3 BR’s & 2.5 Baths. Over 1,900 SF! Olentangy Schools! Only $224,900! Call DeLena Today!